As The Venice Symphony celebrates its 45th “Sapphire” season, we also celebrate a new beginning with our incoming music director/conductor Troy Quinn. This season’s dynamic program includes masterworks by Beethoven, Mozart and Mahler, beloved pieces by Shostakovich, Rossini and Mendelssohn, a concert dedicated to the music of George Gershwin and our season finale featuring the greatest American composers. Several concerts have SOLD OUT!! Don’t wait to buy your tickets. 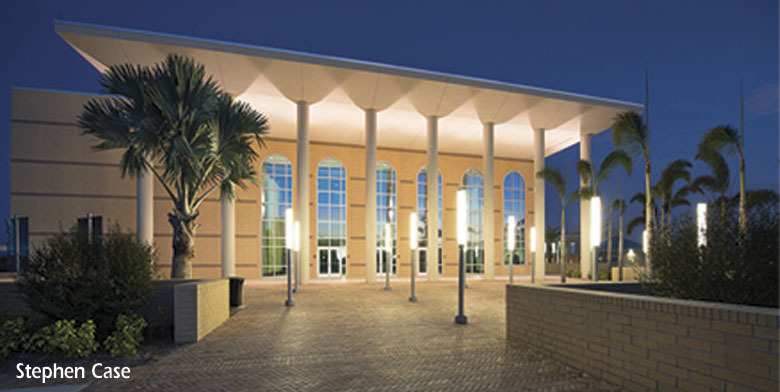 All concerts take place at the Venice Performing Arts Center at One Indian Ave. at the Venice High School campus. The Venice Symphony’s Concert Season Sponsors are Gulf Coast Community Foundation and Sarasota County Tourist Development Tax Revenues. Season Media Sponsor is WUSF Public Media. 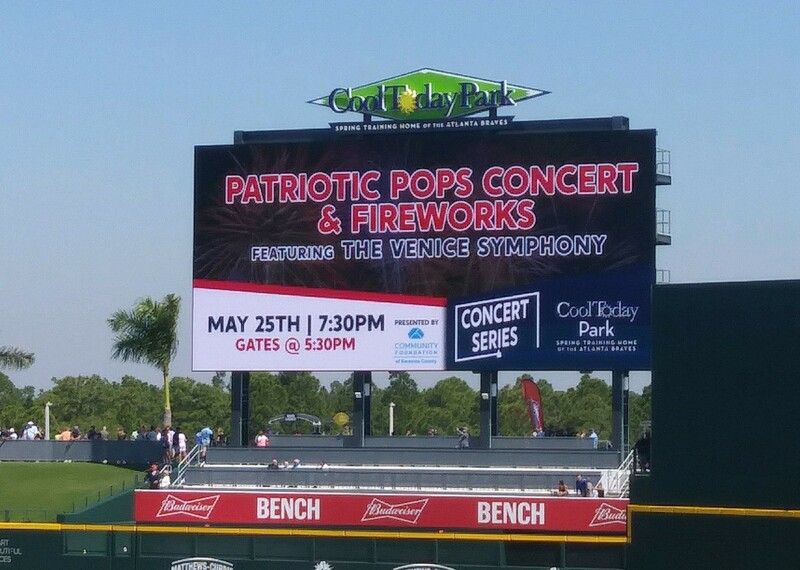 Don’t miss our very first Patriotic Pops Concert, 7:30 pm, May 25, at Cool Today Park, the new home of Atlanta Braves Spring Training, right here in Venice. 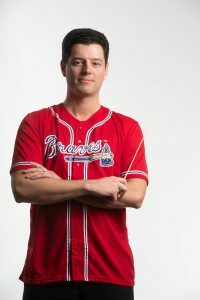 Troy Quinn will lead more than 70 Venice Symphony musicians in a concert of great American standards, film music, an Armed Forces Medley, tribute to veterans, and more. Guest Vocalist is Sergeant First Class Randall Wight of the U.S. Army Field Band. A FIREWORKS display will follow the concert. Gates open at 5:30 pm. Parking is $5 per car. Tickets are available at The Cool Today Park Box Office, 18800 West Villages Parkway or by calling 941-413-5000. Groups of 10 or more may purchase tickets from The Venice Symphony, by calling 941-207-8822. You can buy tickets online at Ticketmaster here!